Cassie graduated from the University of Texas at Austin with a degree in Biology. 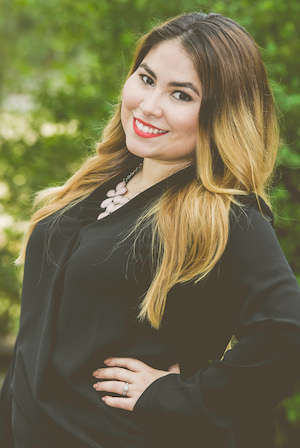 Soon after, she discovered her true passion of coordinating events for others and involved herself in the event-planning industry in South Texas. She returned to Austin to pursue her career and refined her skills as a coordinator with Clearly Classy Events. Cassie is truly dedicated to her craft and enjoys every minute of it. When she is not working, she loves spending time outdoors and traveling with her husband.